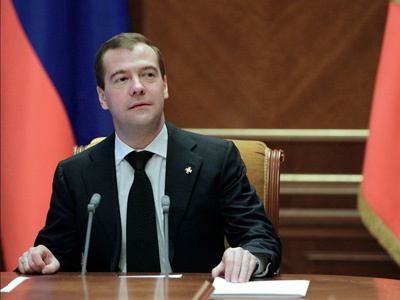 President Dmitry Medvedev has submitted the candidacy of Sergey Shoigu, Russia’s Emergencies Minister for 18 years, to the Moscow Region Duma to confirm as the new governor of the region. ­The presidential press service reported that all due documents were forwarded to the chairman of the Moscow Region Duma. Most likely the candidacy will now be approved. Parliamentary majority party United Russia suggested Shoigu’s candidacy to Medvedev along with two other contenders, but most Russian analysts agreed that this was a pure gesture and there were no doubts about Shoigu’s future career. The date of the vote has not yet been set. 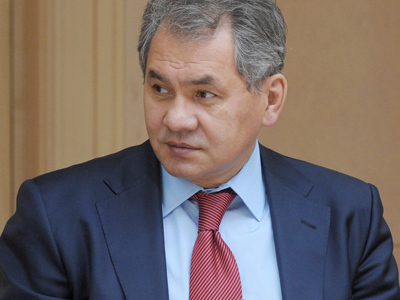 If approved by the legislature, Shoigu will assume the post on the day when the previous governor leaves it. The Moscow Region is the second-most populous of all Russian federal districts and the fourth by Gross Internal Product. 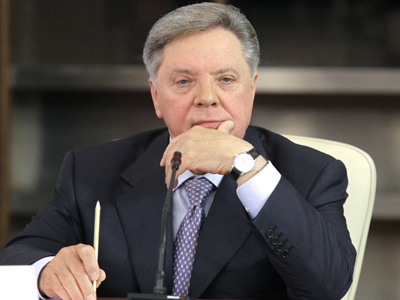 The powers of current Governor Boris Gromov expire in May and the official announced in late March that he planned to retire. 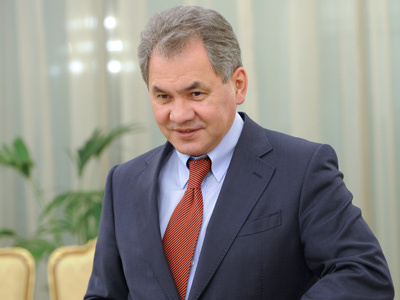 Shoigu has headed the Emergencies Ministry – a powerful structure unifying rescuers, fire fighters and also paramilitary units of civil defense – since its foundation in 1994. He was also at the root of the United Russia party and currently is a member of the party’s Supreme Council.